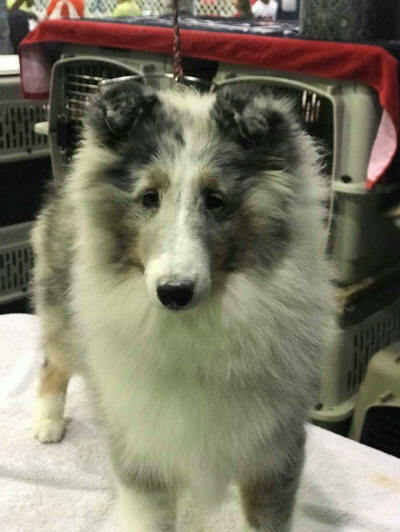 Myah is pictured at 9 months old. 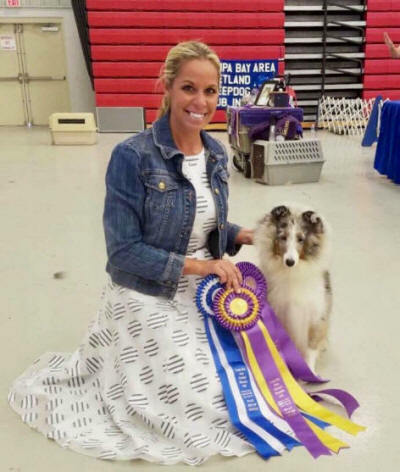 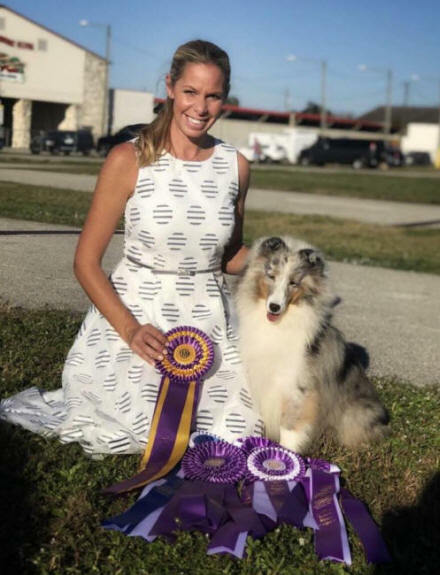 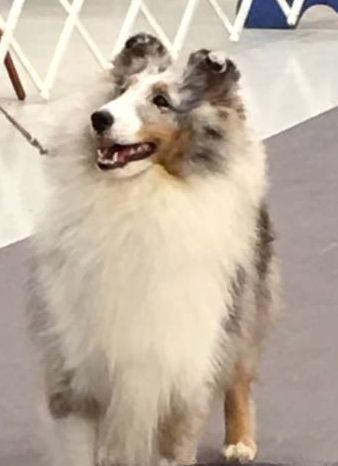 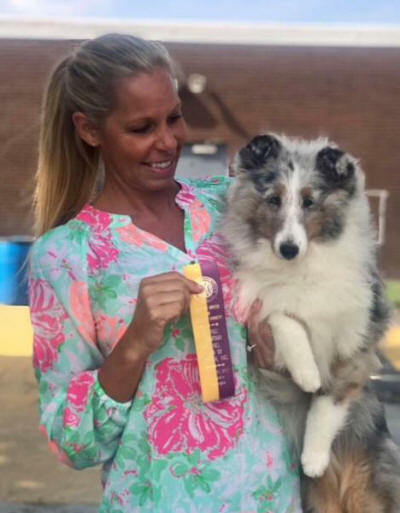 the Tampa Bay Area Shetland Sheepdog Club. 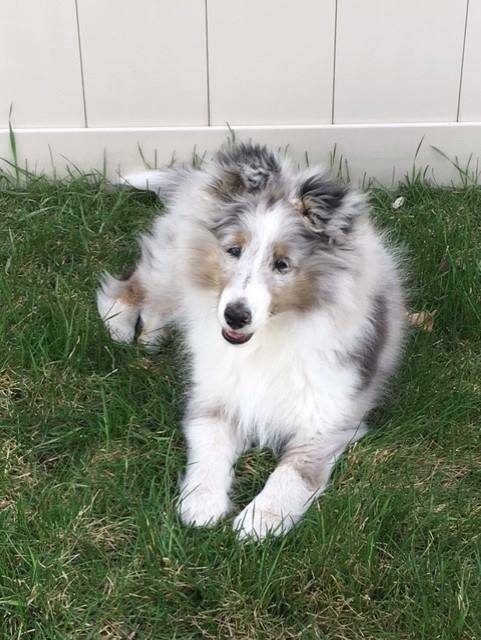 Myah at 6 months old. 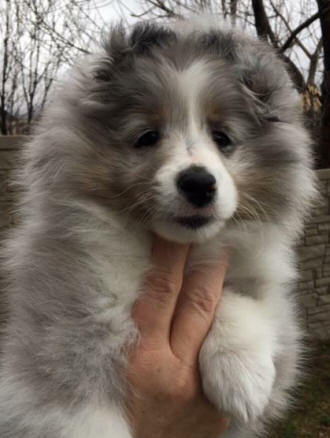 Myah pictured at 9 weeks old.